“An amazing handy go-to guide on living a more meaningful, compassionate, and mindful life! This book is excellent!! I appreciate the way that all of the tips are broken down by the alphabet – so clever! And the suggestions are spot-on and thoughtful. I am a licensed mental health counselor and would HIGHLY recommend this book to my own clients; however, I have so enjoyed reading it myself. I love that every chapter is concise, easy to understand, and accessible; you can start reading it from any chapter and connect immediately with everything that is written. With topics ranging from self-love to forgiveness, to even a mention of angel guides, it’s easy to find solace in this book. It also invokes some great introspection, something I find that I myself don’t do often enough. Sometimes we need a little help navigating our way though our complex and busy lives. 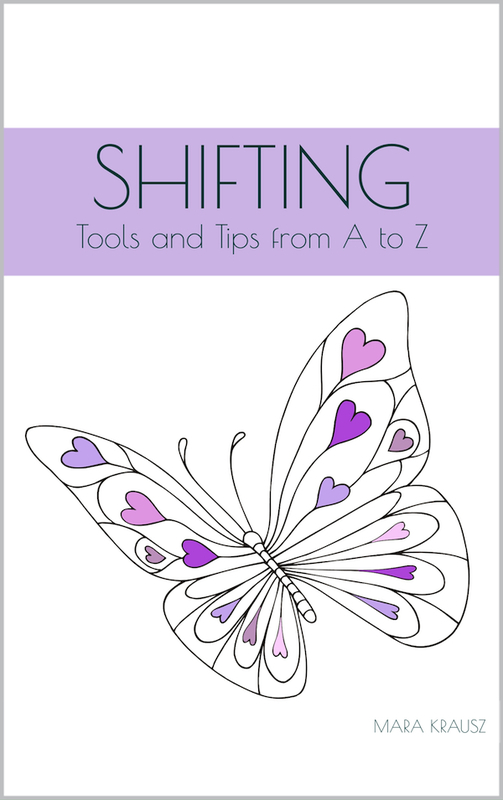 Shifting: Tools and Tips from A to Z is an alphabetical journey for inner reflection, centeredness, and healing. Presented simply and with a message of trusting in oneself, the author gently gives guidance in how to tap into your own ability to transform your life. Shifting offers insights into changing patterns, habits, and approaches to everyday living to shift into a more balanced and empowered way of being.